When our historic building was built in the late 19th century, it housed a sausage factory before becoming a restaurant in 1968. 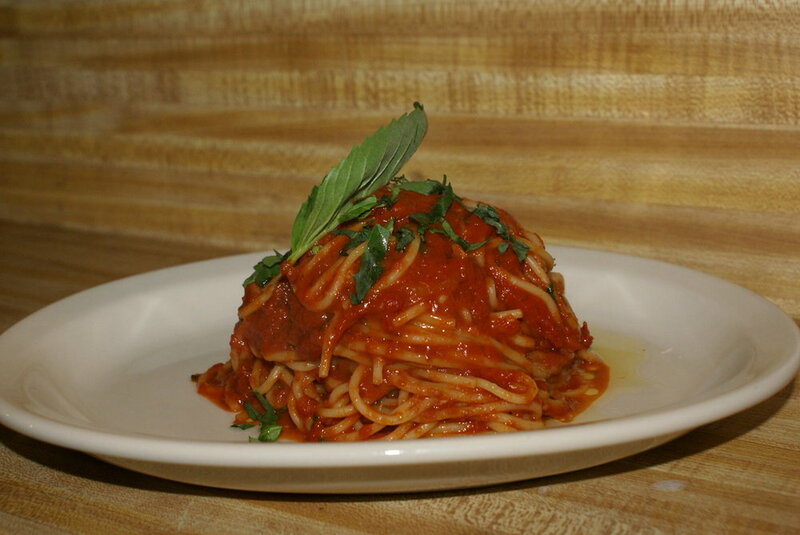 As a proudly local, family-owned Castro business, we focus on delicious Italian American classics, and our friendly, welcoming service. Join us for dinner tonight! All pizzas served small or large. Sub gluten free crust + $3 (small only). All pizzas served with our tomato sauce and mozzarella cheese, unless noted otherwise. Please feel free to call us at 415-626-1250, or fill out the form below. We'll get back to you as soon as possible. Reservations for a party of 6 or more, please call us at 415-626-1250. Want food now? Click here for Postmates or here for Uber Eats.